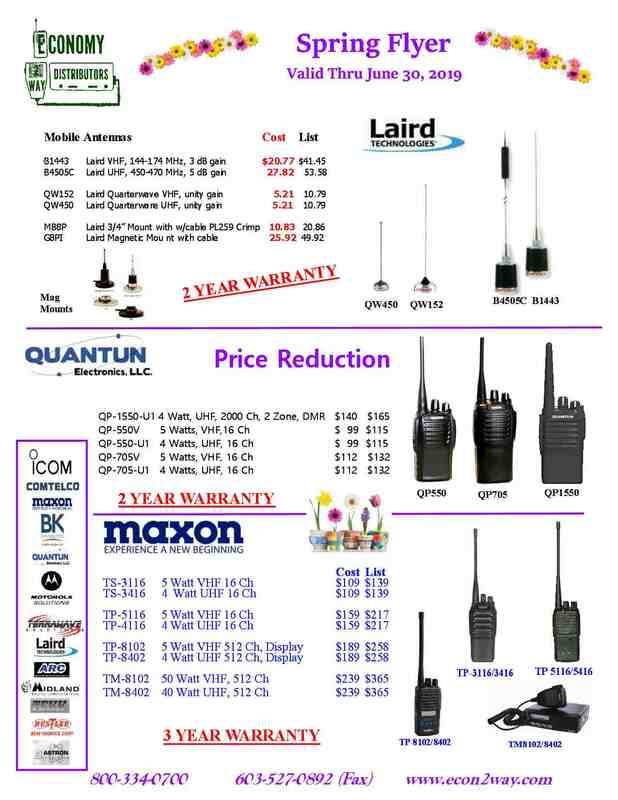 Why Buy Two-Way Portable Radios?? Inter-department and special needs students. Possible to tie instant radio system with your local police department. **Best for Concrete, Steel, Computer Interference, Elevators, Underground, etc. also performs outdoors, range varies.